Canadian-born Beatrix has been living and working in London since 1994, after graduating from the Cleveland Institute of Music in 1992. She completed her ‘Solist mit Konzertexamen’ at the Hochschule ‘Hanns-Eissler’ in Berlin two years later, winning the concerto competition that year with the Sibelius Concerto. Beatrix has played as a soloist throughout Europe and North America, including the Berlin Symphony Orchestra and the Britten Sinfonia, as well as the C.I.M. Chamber Orchestra in Canada, and the National Repertory Orchestra in the US. 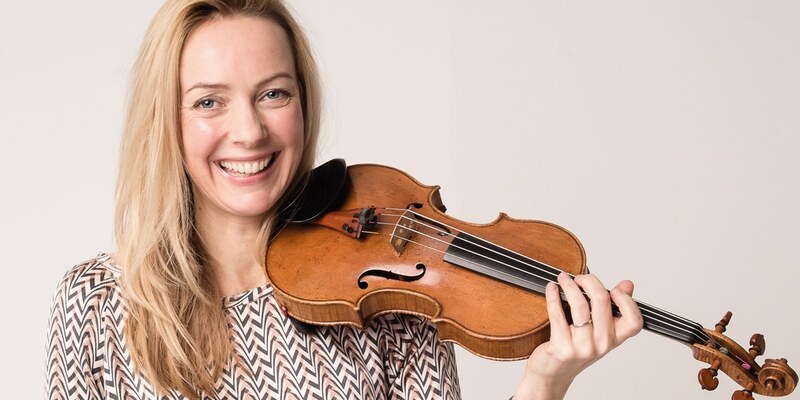 She has also performed with several of London’s leading orchestras including the Philharmonia, the Academy of St Martin-in-the-Fields and the London Symphony Orchestra, as well as guest leading of the Britten Sinfonia, the Aurora Orchestra and the Chamber Ensemble of London. 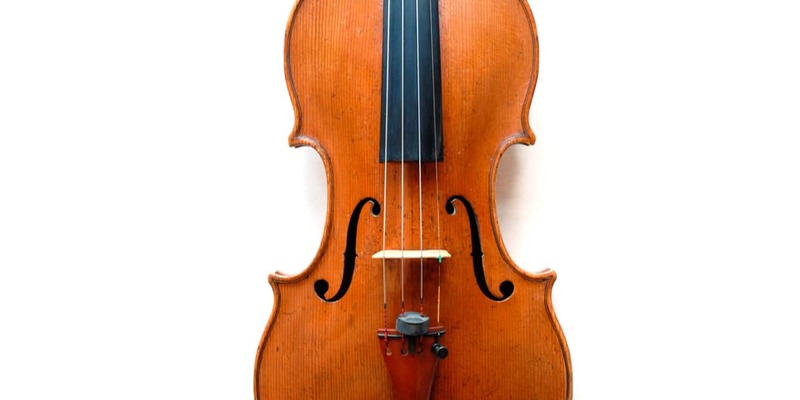 I would like to thank Nigel and The Stradivari Trust for making it possible for me to work towards owning this beautiful instrument, which has survived in exquisite condition since it was made in the seaside town of Livorno in the 18th century. Thanks to them, I feel I have finally found my voice.